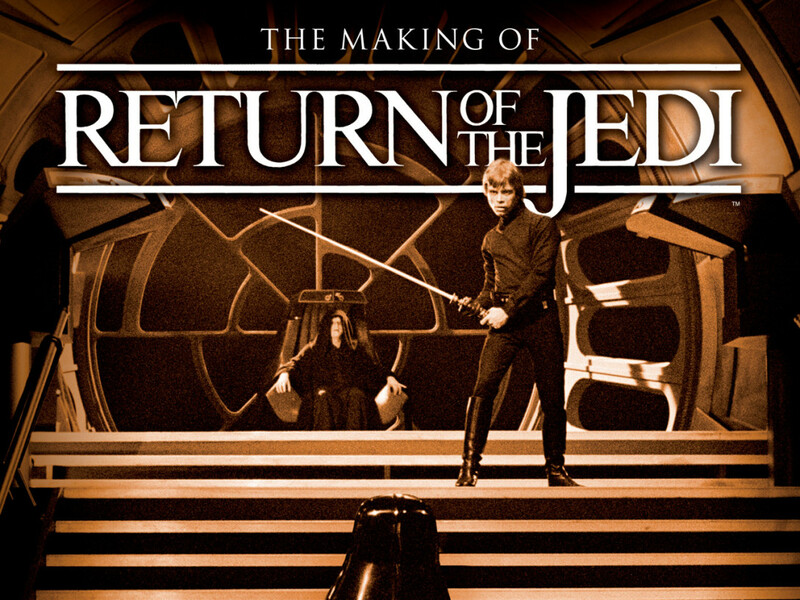 When it came to creating the effects of the original trilogy, there was no quick and easy path. Creative wisdom says that unless you’re willing to invest the necessary amount of enthusiasm and labor into your project, then you might as well walk away and never look back. 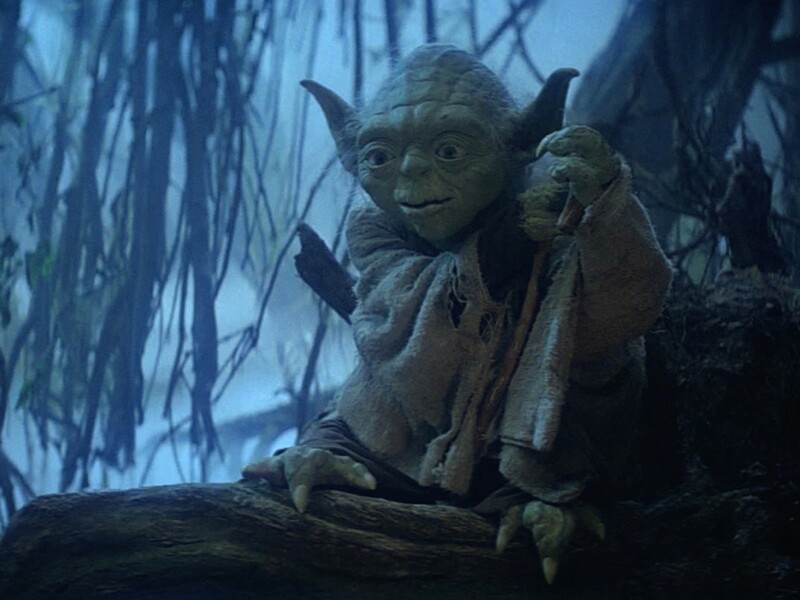 The original Star Wars trilogy remains a testament to this adage as it continues to ignite the imagination of aspiring filmmakers — and it’s obvious why: creator George Lucas and all hands involved pushed themselves beyond their physical and mental thresholds to blur the line between fantasy and reality. 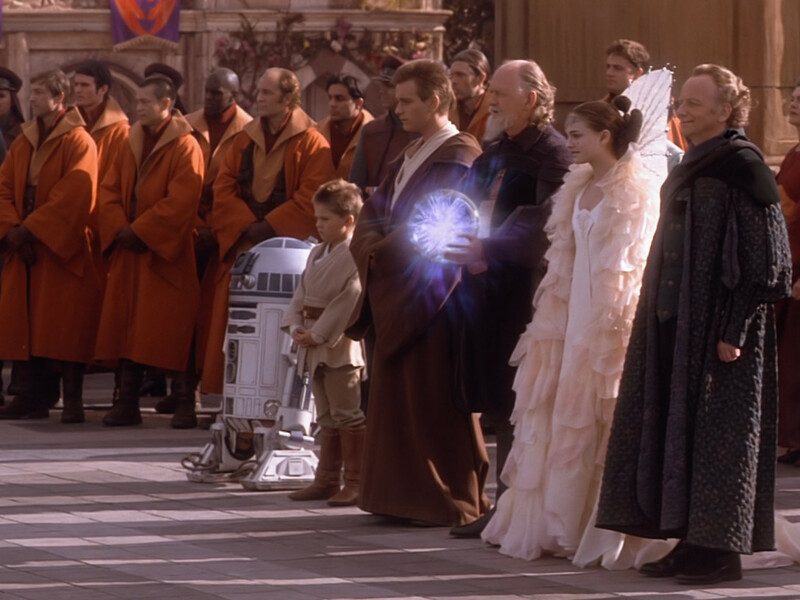 It was clear during Star Wars’ early stages that Lucas intended it to be an unparalleled experience of onscreen magic, and in order to achieve such verisimilitude, meticulous attention was poured into its visual effects (perish the thought that someone sees the strings and shatter the illusion). Some effects were more arduous than others, but few compare to the following that were responsible for so much blood, sweat, tears, and aching muscles. 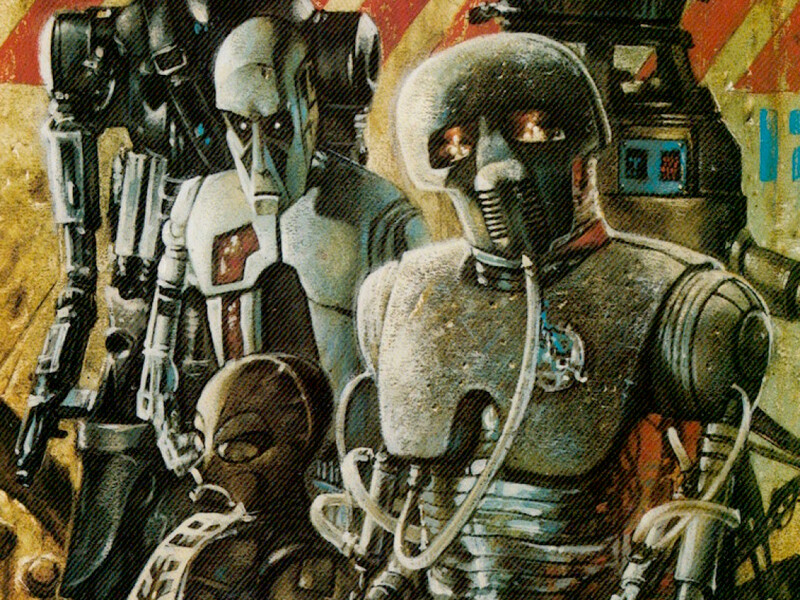 It was an enraptured gaze at concept artist Ralph McQuarrie’s famous painting of C-3PO that drew Anthony Daniels to the role, stirred by the droid’s vulnerable humanity juxtaposed against a desolate alien landscape. Though if he had the smallest idea of what becoming the character entailed, it’s likely he — existential empathy or not — would have tipped his hat and left. 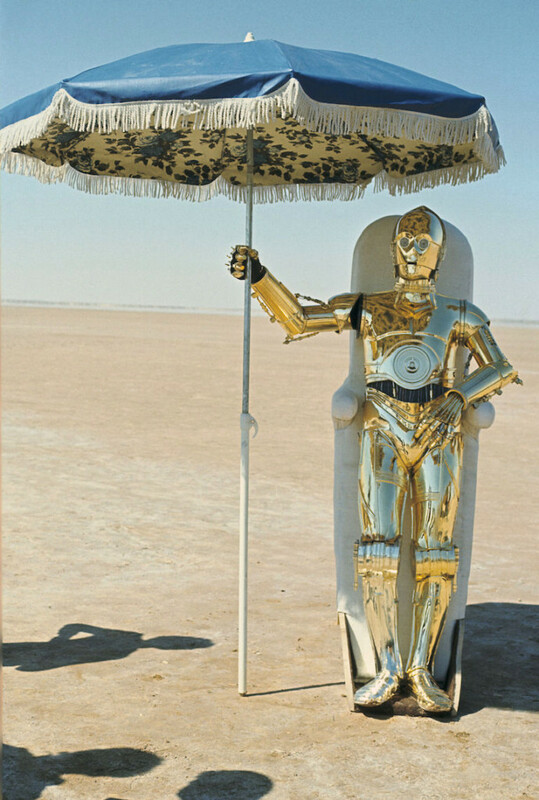 Filming A New Hope’s Tatooine scenes in California’s Death Valley and in Tunisia was an unforgiving ordeal for the cast and crew, especially for anyone wearing a piecemeal suit of aluminum, brass, and plastic over a black body glove (not exactly breathable materials). Daniels even recalled a moment, in his interview for the documentary Empire of Dreams: The Story of the Star Wars Trilogy, when the costume’s left leg split and broke through the plastic on his foot, piercing his skin. The injury was minor and didn’t hinder his performance, but it goes without saying that it, compounded with the blistering heat, was unpleasant. Improvements to the costume in Return of the Jedi, by that time constructed of lighter elements, failed to solve another lingering issue Daniels faced when performing. According to a 1983 People interview, attempting to maneuver in the suit felt like “a cross between a crippled person and a baby,” an understandable complaint for someone skilled in pantomime, where the fluidity of movement is essential. All things considered, having your character’s face slapped on cereal boxes across America makes for some nice light at the end of an otherwise long tunnel. Who’d have thought that operating one of the galaxy’s most slothful, hedonistic gangsters would take a whole lot of work? 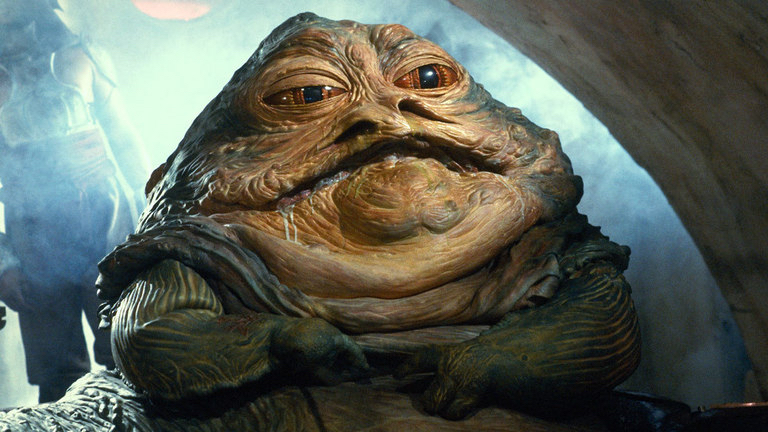 Designed by visual effects supervisor Phil Tippett at Industrial Light & Magic and its construction overseen by makeup department lead Stuart Freeborn, the Jabba the Hutt puppet was a massive undertaking matching the scale and complexity of any Jim Henson creation at the time. In the short documentary Life Inside Jabba the Hutt by filmmaker Jamie Benning, co-puppeteer Toby Philpott opened up on the amount of physical effort and ingenuity that went into manipulating Jabba. 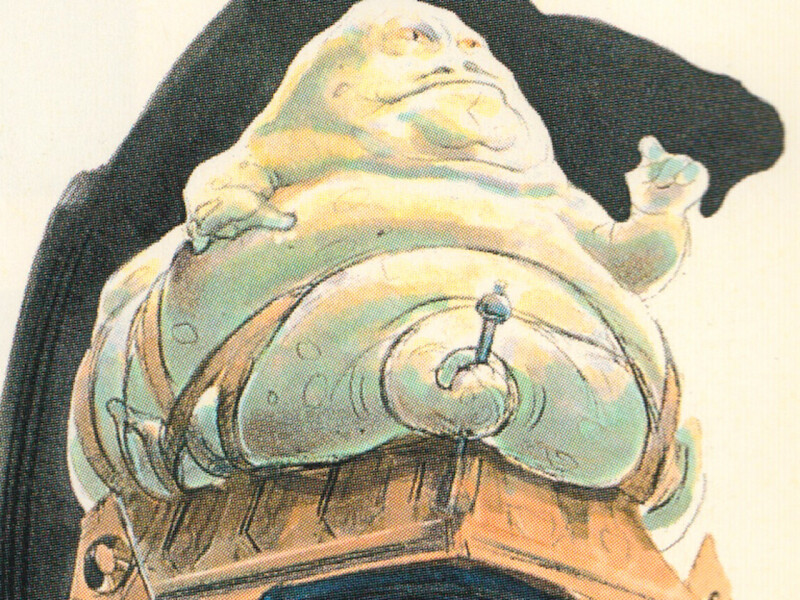 Crammed into the Hutt’s cranium alongside him was Dave Barclay, the latter responsible for operating Jabba’s right arm and mouth as well as providing voicework for lip-syncing; Philpott handled the left arm, waggled the slime-encrusted tongue, and pivoted the head. Within the tail, utilizing a control lever and a system of pedals was Mike Edmonds, whose small stature was ideal for remaining inconspicuous. All three kept in perfect sync thanks to individual monitors displaying their actions. Regardless, said Philpott, they were essentially flying blind, straining to keep in coordination and not hit any actors or crew members by accident. Before the prominence of CGI in cinema, stop motion photography was a longstanding visual effects method pioneered by European filmmaker Vladislav Starevich, then in America by Willis O’Brien and, years later, his protégé Ray Harryhausen. 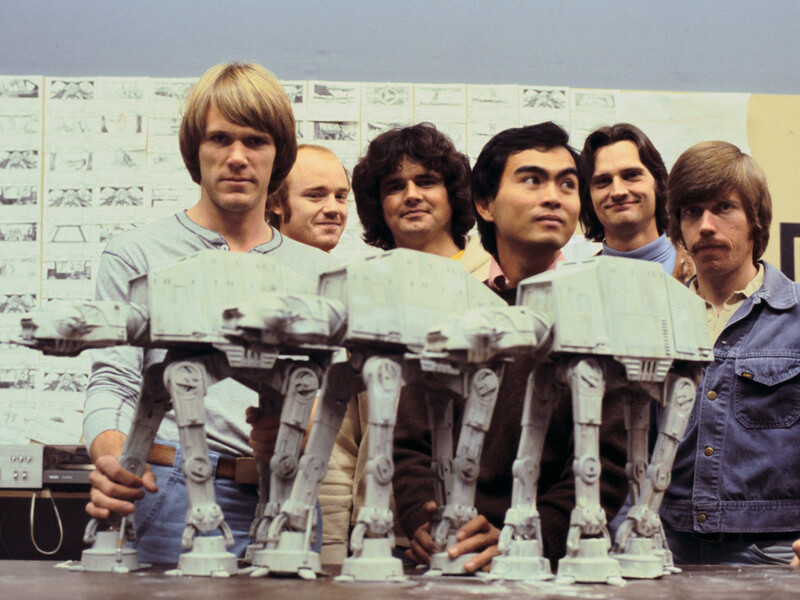 These visionaries inspired Tippett to develop and employ a new technique called “go motion” — revamping a process actually created by Starevich — for the miniature models used in The Empire Strikes Back. By adding motion blur to every frame, the animation sequence was smoothened and devoid of the rigidity inherent in stop-motion effects. 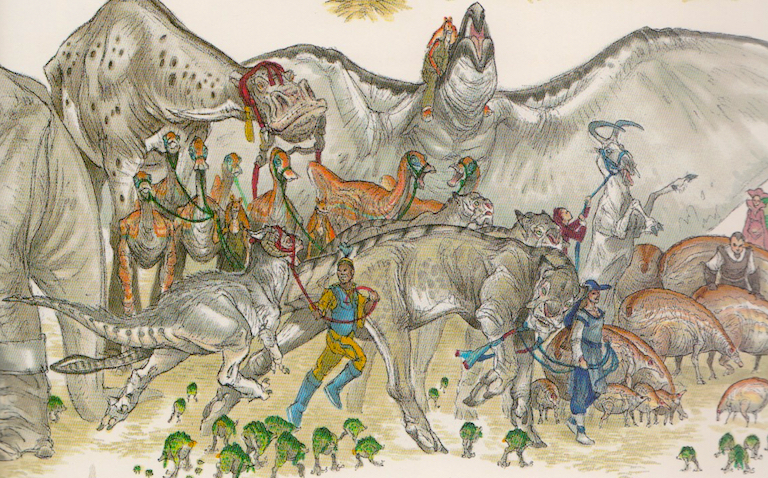 This created a dimension of supposed realism in the tauntauns and AT-ATs, but the amount of work that went into making the magic possible was painstaking and time-consuming. Animators would spend an hour or more capturing over 20 frames that, together, composed a mere second of footage; the miniatures were moved less than an inch with the utmost care — even the slightest miscalculation could ruin the walk cycle’s flow and mean reshoots. 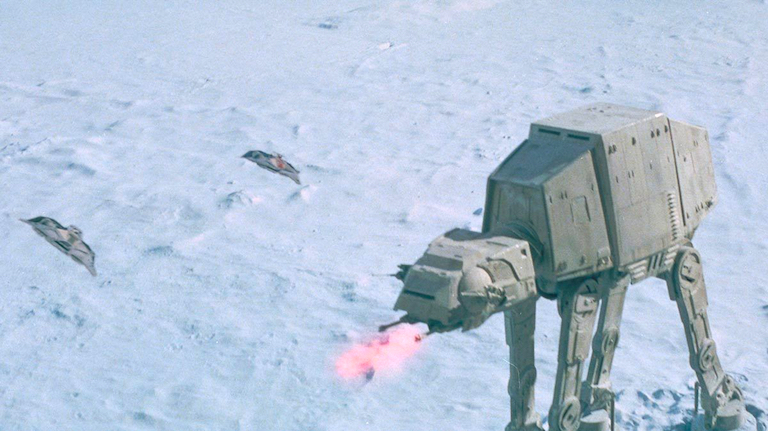 The AT-ATs, what with their diverse mechanisms and weaponry, definitely required far more precision to manage than the tauntaun. 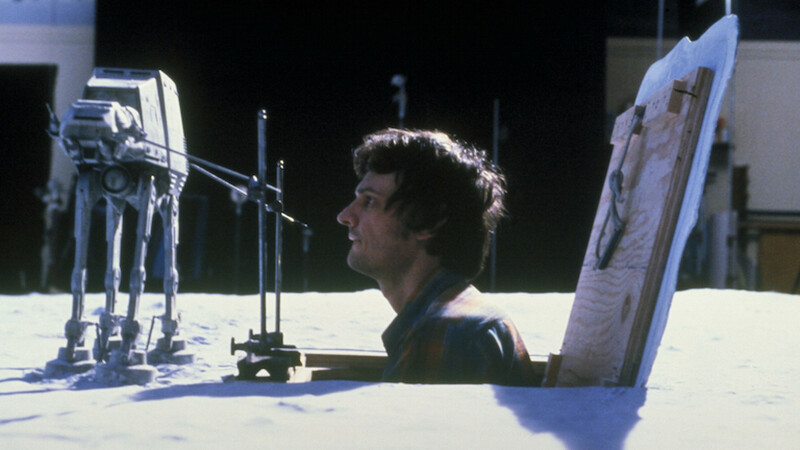 In order to facilitate this procedure, a special stage with hatches was constructed to allow the animation team to prairie-dog between shots and tinker with the models. Audiences doubtless wondered if Lucas had hired a team of geneticists upon seeing the woolly mammoth-bighorn sheep hybrid known as the bantha. 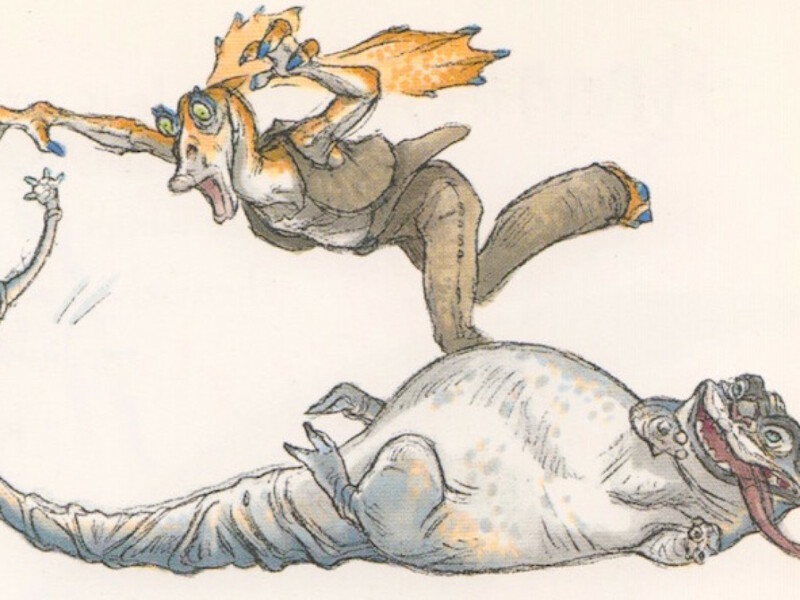 Yet like all of Star Wars’ special effects, the secret behind the creature’s existence was less scientific abomination and more surprisingly simple. 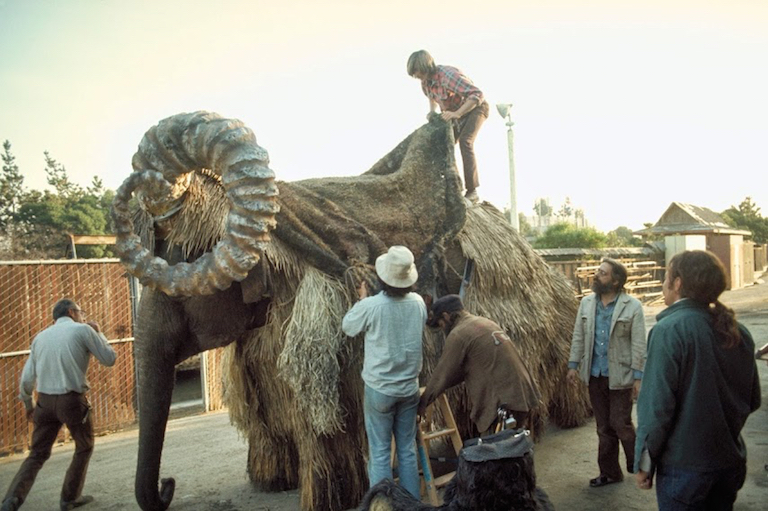 Mardji, a 25-year-old Asian elephant, was brought from her home at California’s Marine World Africa USA — currently rebranded as Six Flags Discovery Kingdom — to Death Valley for the Tusken Raider scenes, fitted with a shaggy bantha costume. Unlike her hominid co-stars who sweated through shootings with a smile, however, Mardji WAS NOT having any of it. The crew had plenty of trouble preventing her from removing the costume, likely stretching their patience to the limit (and eating into the production schedule). Mardji eventually managed to keep the bantha suit on, though her diva antics certainly left a sour taste in many a mouth. 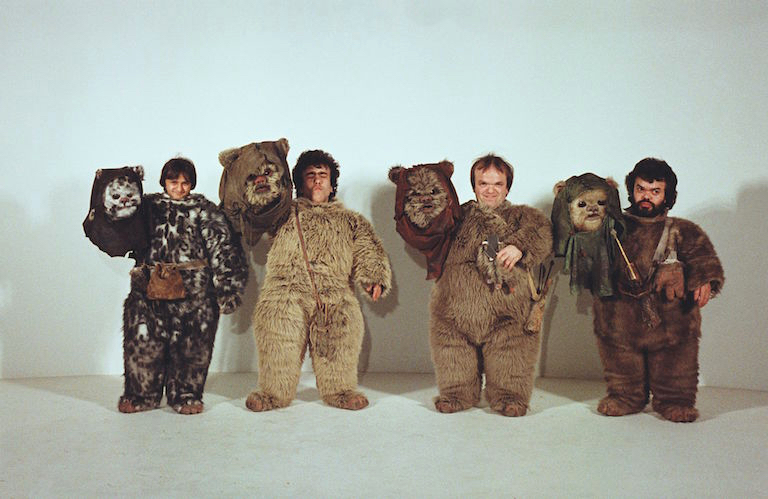 By now it’s evident that Star Wars’ wardrobe was uncomfortable for both man and beast — and for the extras that played the Ewoks in Return of the Jedi, being a part of an epic film saga nearly didn’t reconcile having to wear stifling fur suits. In the same People interview from 1983, actress and stuntwoman Debbie Carrington — who many should remember as Total Recall’s Thumbelina — compared the costumes to saunas, requiring the crew to constantly hand out bottles of Gatorade. Because a dehydrated Ewok is an unhappy Ewok. 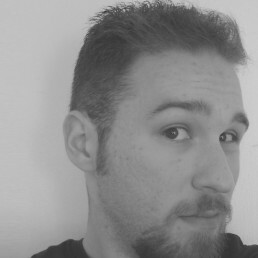 Steven Romano is a writer, a geek culture enthusiast and, above all, a longtime fan of the galaxy far, far away. Landspeeder, don’t bantha, over to his blog and Twitter at @Steven_Romano.